Our team of professionals lead our clients to make their business path in an impulsive manner. 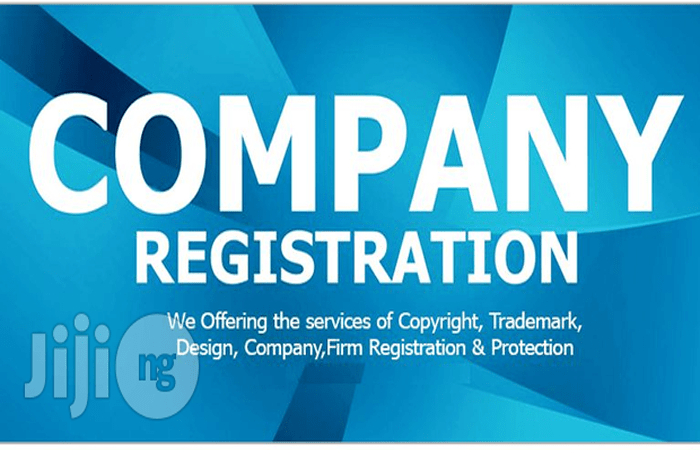 Solubilis Corporate Services are the one who immensely works for the company name registration in Bangalore.Company is a form or association of persons where group of members unite together in order to achieve their business goals efficiently. Starting a business is a more interesting and an innovative experience in anyone’s life.” Private Limited Companies has the biggest advantage that it allows the 100% foreign direct investment, where foreign entities can invest a huge amount to the ompany. Success will not be determined by the single person capability in a firm. Success will be purely depends on the team which we build quickly. Employees are actually a greatest asset where we can exhibit and utilize their talents in the growth of a business. One of the important decisions of the entrepreneur is choosing the business entity, even though they are aspiring to start their own unique business,they might not have an idea about selecting the entity which supports their vision on the business. In a business, our significant need is sharing the resources and contribution towards the business. Not everyone having the equal amount of resources in the means of money, but here we can understand the concept that not only contributing the money. Here we have a list of important documents that need to be produced for incorporating a company: Director Identification Number of the director Digital Signature Certificate Passport sized photographs of director. DIN must be obtained from the director of a company by ministry of corporate affairs. It can be get by the identity and address proof.It should be certified from the chartered accountant cost accountant.